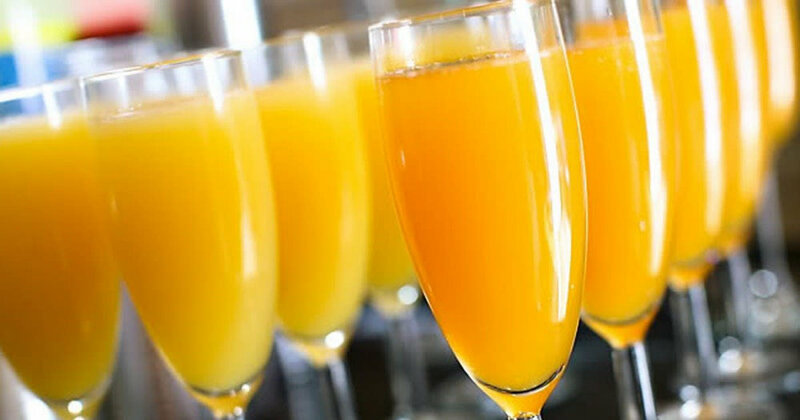 Join us every Saturday & Sunday (plus most Monday Federal Holidays) for brunch. Order a la carte or go Bottomless for just $24.95 incl. an entree. Note: our largest table seats 14 (snugly); that is the largest group we are able to accept for brunch. We have limited space for larger parties and they tend to go quickly. Please book early at Reserve.com.